Check when you're working next using the web, mobile, and kiosk platforms. 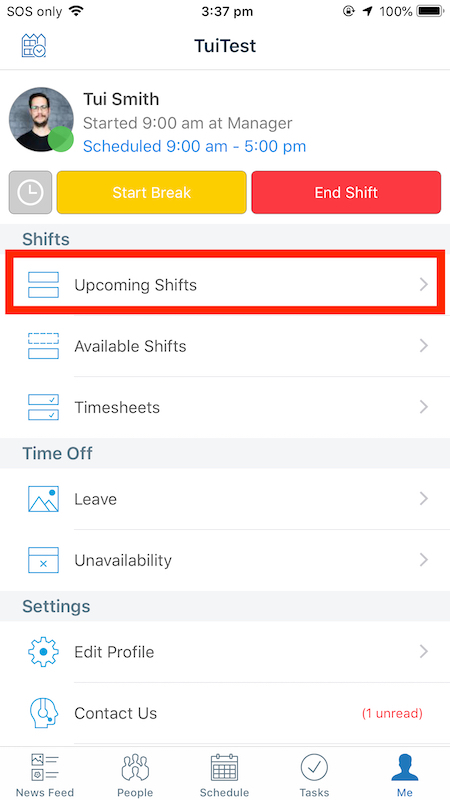 This guide will walk you through how to check your schedules on mobile (iOS, Android), web browser, and kiosk. 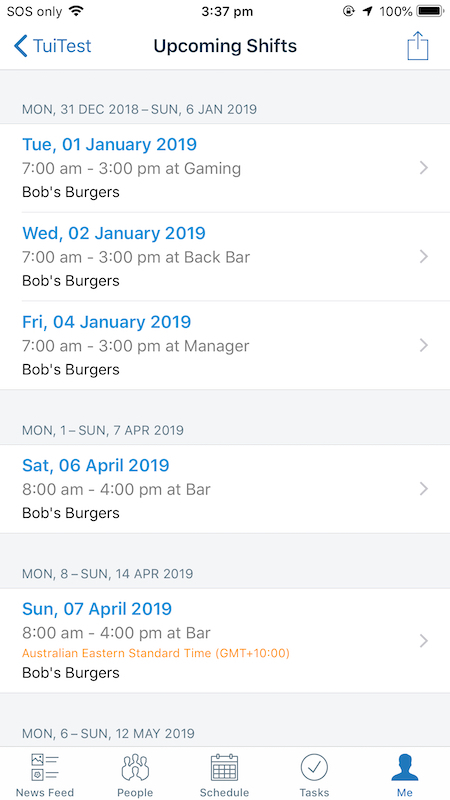 Please note (for all platforms): You may see other employee's schedules or just your own based on permissions set by your account's System Administrator. Log into your Deputy account at once.deputy.com. From here, click the 'Schedule' tab at the top of the page. You'll be presented with your schedule. 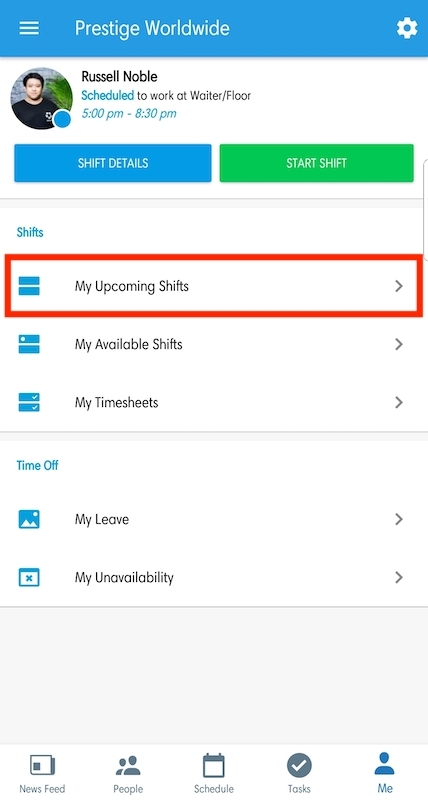 Please note that iOS and Android have identical steps to check shifts. Open up the Deputy app, then head to the Me tab. 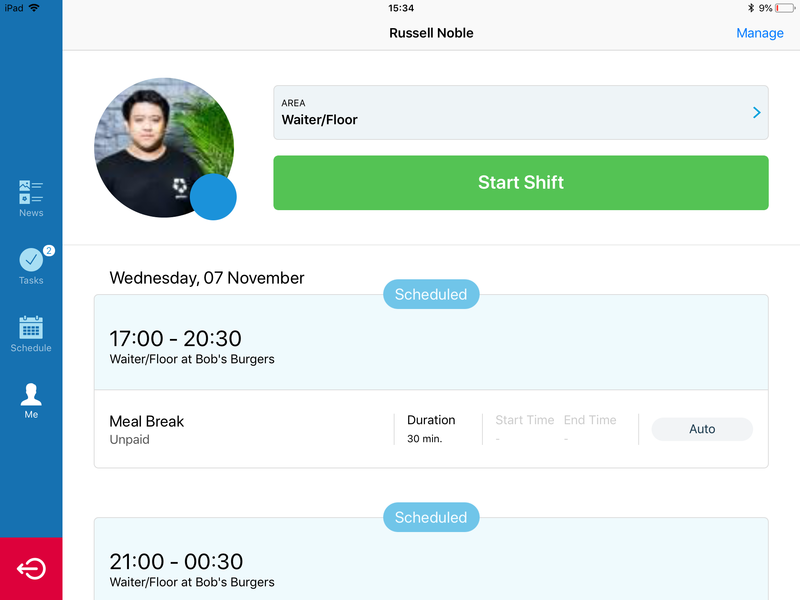 From here, tap 'Upcoming Shifts'. From here, you'll be presented with your upcoming shifts. Alternatively, you can simply click the 'Schedule' tab, where you will be able to see published shifts. 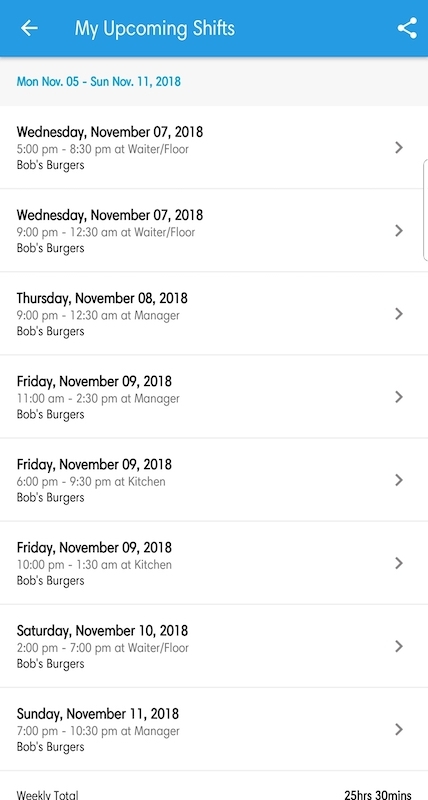 After logging into the Kiosk using your 4 digit PIN, your shifts should appear on the first screen.